Drew Doughty was set to become an unrestricted free agent after the 2018-19 season, but he is staying in Los Angeles for quite a bit longer. 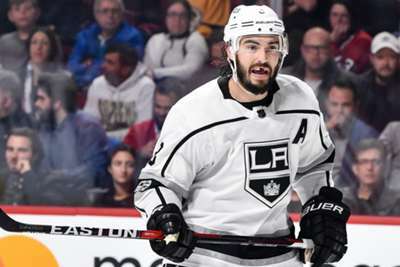 The Kings announced on Friday they have agreed an eight-year extension with Doughty. 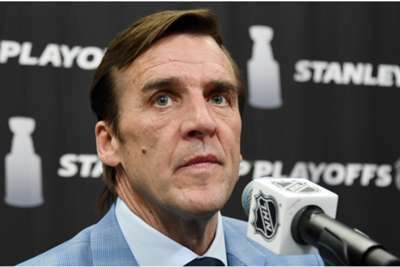 According to TSN, the deal will be about $11million in average annual value. Doughty, 28, was selected with the Kings' 2008 second overall draft pick and is a four-time All-Star, helping his team win the Stanley Cup twice during his 10-year career. He tallied 10 goals with 50 assists in 82 games last season.